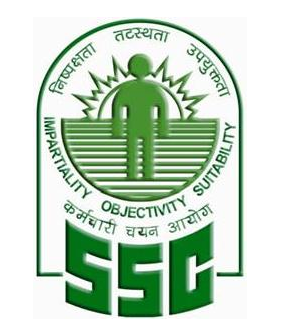 From our internal sources, we have got an information that Staff Selection Commission is planning to announce the result of SSc CGL 2013 Tier 1 Exam in next 10-11 days. Most probable date is 16 - 19th August 2014. The procedure is already quite late so SSC is trying their best to complete everything as soon as possible. Due to SSC CGL 2013, SSC CGL 2014 is still put on hold.